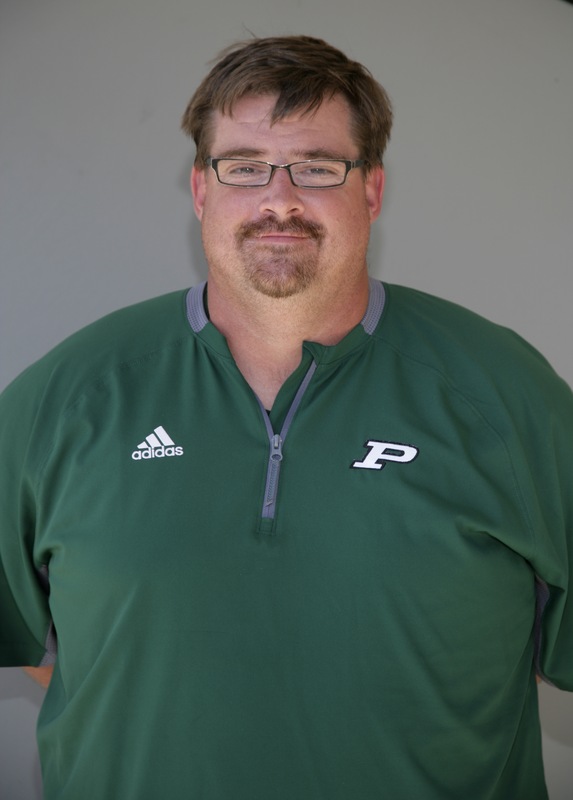 Ed Nunn is the JV Head Coach for the 2018 Season. This is his 8th year with Poway High. Ed played Offensive and Defensive Line at St. Augustine High School under line coach Dennis McKnight. He was a 3 year starter at Right Tackle. He graduated in 2002. Ed has a BA in Theology from Catholic Distance University and works as a Catholic Youth Minister at St. Gabriel’s in Poway when he is not on the football field.